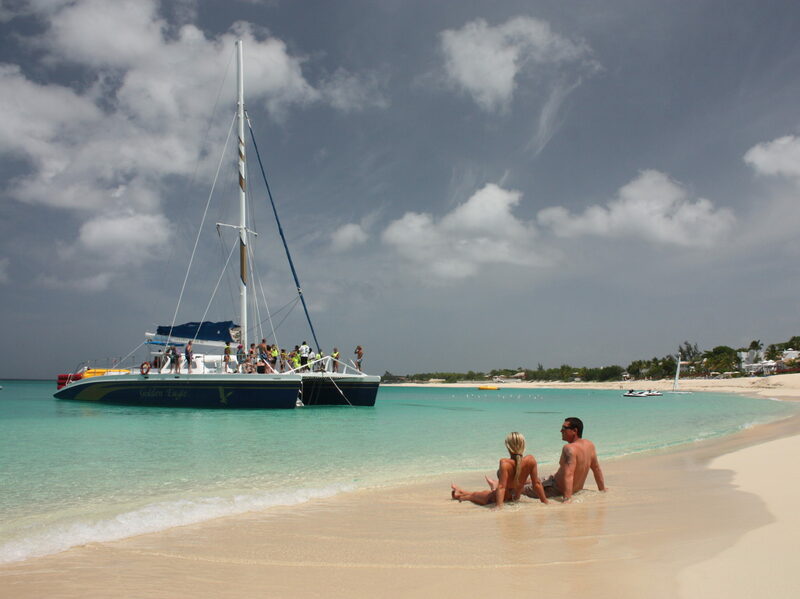 Experience the Ultimate Beach & Snorkel Adventure on St. Maarten. 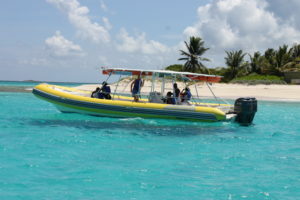 Join your professional captain and crew for a sightseeing ride through Dutch St. Maarten and the Simpson Bay Lagoon. 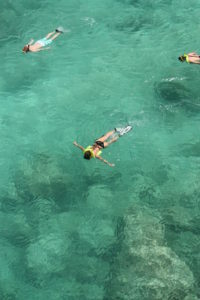 You will stop for 45 minutes of snorkeling (we provide all of the gear). 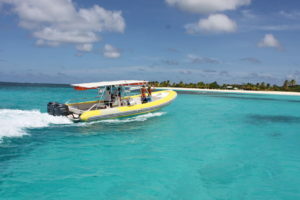 After your snorkel stop climb back aboard for a ride past the lowlands of St. Maarten where you will see mansions belonging to several celebrities including one beachside villa owned by President Donald Trump. You’re next stop is at the beach! 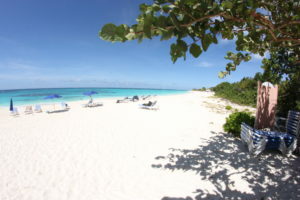 Here you will have time for swimming, relaxing or beach-combing. Complimentary open bar on board includes rum punch, beers, soda, juices and water.